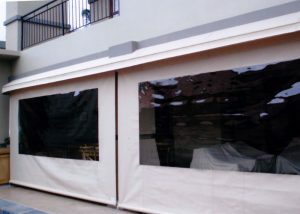 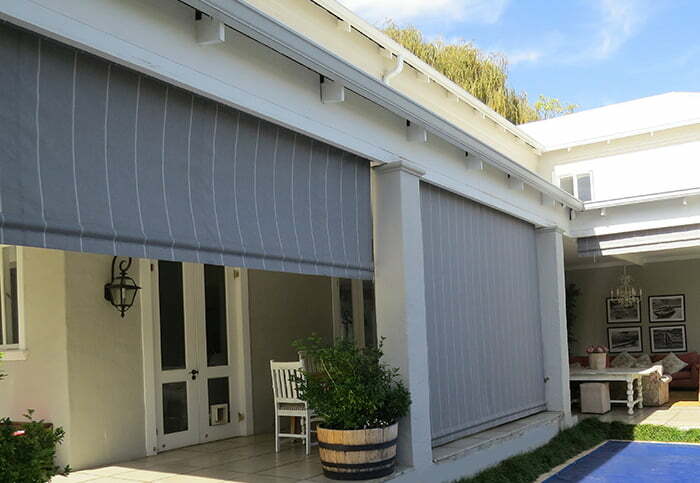 Below you will find accessories for canvas awnings and canvas roller blinds. 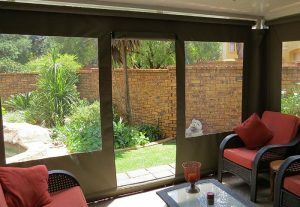 These are but only a few, and if you can’t find what you are looking for please feel free to contact us, we will help you with what ever you may need. 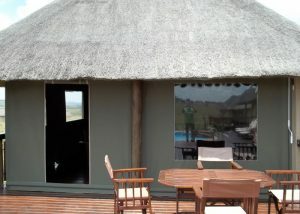 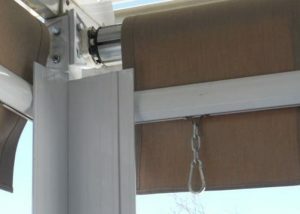 This window treatment is a drop down roller blind that you can see through. 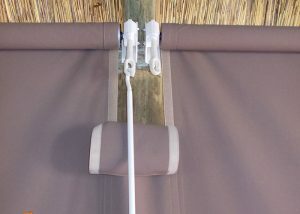 Our canvas roller blinds, sometimes referred to as canvas curtains or drop down blinds. 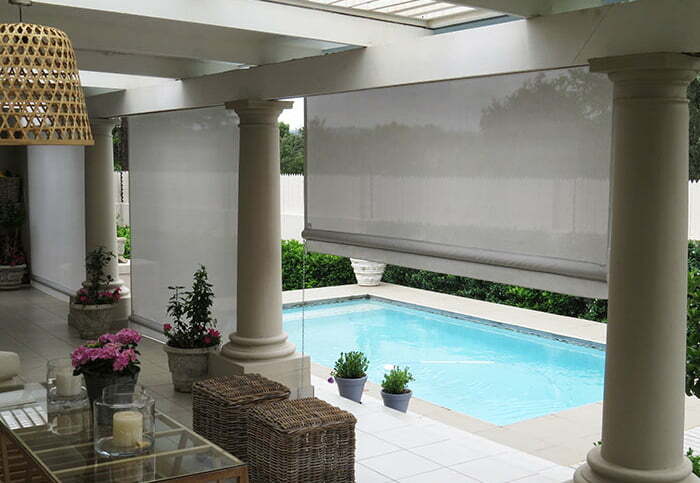 PVC Roller Blinds operate off remote control, gear operation or rope and pulley systems.